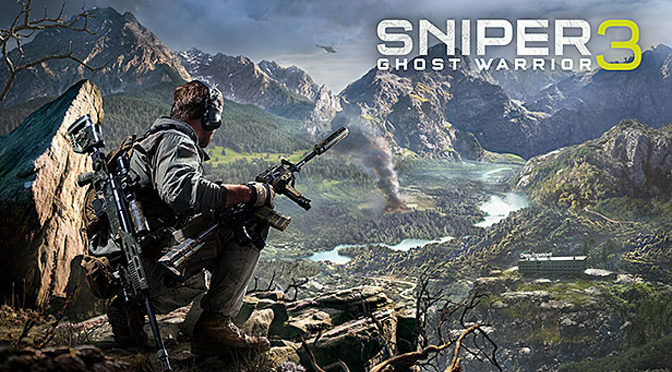 Sniper Ghost Warrior 3 is a first person open world shooter where the player takes the role of either a sniper, ghost or warrior and defeat the Separatists in the country of Georgia. 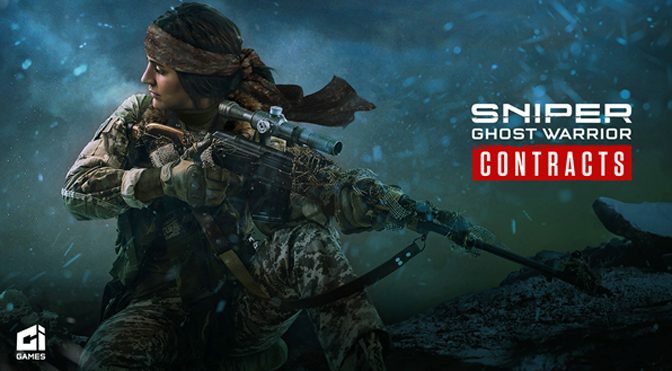 We were able to jump into the beta with main character Jon North, former marine and sniper as he conducts special operations. Come see how this realistic shooter is progressing.